There are few better places in the world to age than Long Island. Or course, most people joke about retiring to a southern state to enjoy the mild weather, but Long Island offers world class geriatric care, four mild seasons and a variety of senior communities as well as educational, recreational, shopping, dining, touring and other activities to keep seniors active and involved. Long Island is a hub of activity for senior citizens. Whether these activities are offered by local schools or universities for continuing education, town and county recreation programs, or senior assisted living or retirement communities, there is no end to the excitement of a post-retirement life on Long Island. The following is a list of resources to help keep seniors on their feet. Nassau County offers a long list of senior citizen clubs, centers and recreational programs. Each town in the county also directs its own senior programs. Visit Nassau County's senior recreation page nn its official website for more detailed information about these programs. 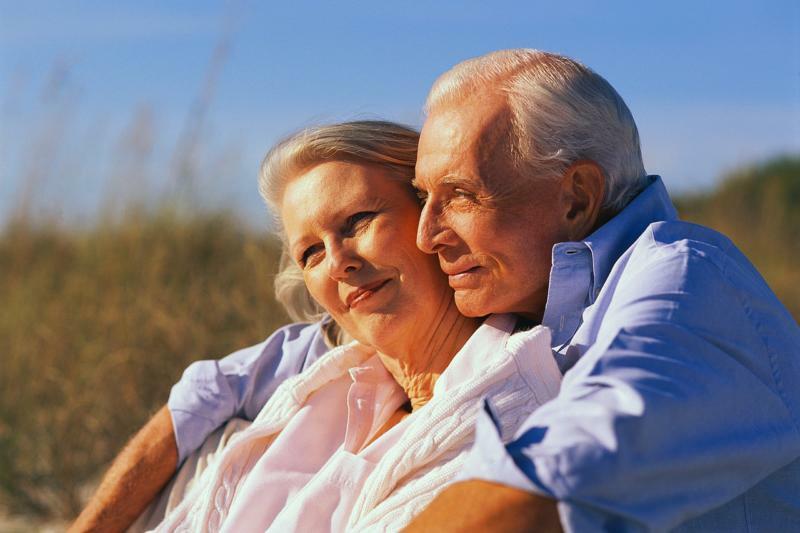 The Suffolk County Office for the Aging is dedicated to assisting residents 60 years of age or older in maintaining an independent lifestyle. The office provides resources to aid seniors in eliminating financial and personal barriers to living independently, as well as to provide a continuum of care to elderly residents. New York State offers a consumer's guide with information, programs and services for senior residents of the state. New York State also provides a specialized housing guide for senior citizens. The National Citizens Coalition for Nursing Home Reform provides several important resources for keeping senior living and care facilities as safe and healthy as possible. Catholic Charities is among the largest organizations that provide specialized senior services on Long Island. From social activities that keep seniors involved in their communities to aiding seniors who want to live independently, Catholic Charities is one of Long Island's most important senior services provider.